Is the EpiPen shortage over? 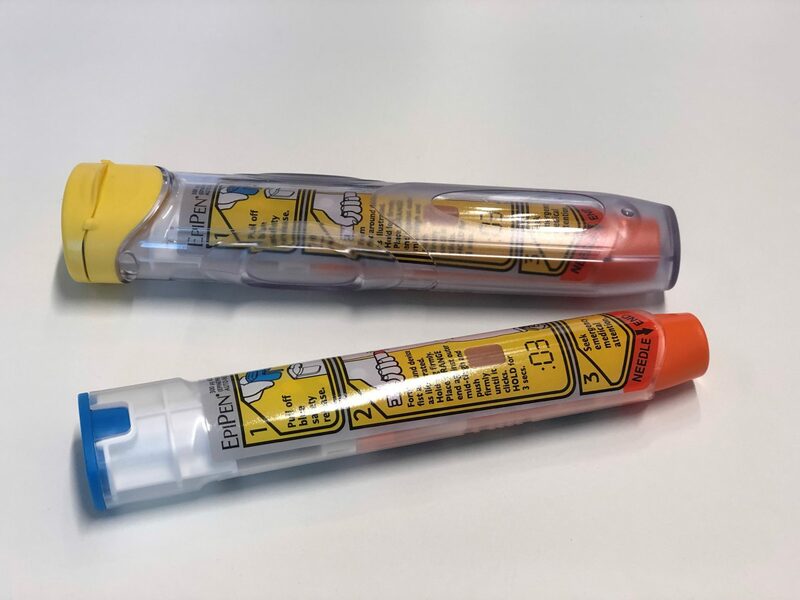 Three weeks ago, on 23 January, the Therapeutic Goods Administration (TGA) announced that the shortage of EpiPen 300 mcg adrenaline auto-injectors was finally resolved. The adult EpiPen shortages had been ongoing since at least 2017, when supply issues first started, however EpiPen Jnr 150 mcg has not been not affected. 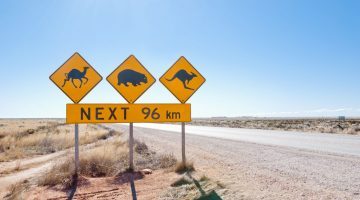 At that time, Mylan had advised that the disruption of supply to the Australian market was temporary and expected to be resolved by mid-November 2017. As the shortage continued through 2018, sponsor Mylan/Alphapharm said the “intermittent supply constraints” of EpiPens were due to manufacturing delays from Pfizer’s Meridian Medical Technologies. Shortages also hit the UK and the US in 2018, with many people with severe allergies worried about being unable to access the crucial medication. In August 2018, the FDA approved the first official generic version of the EpiPen. “This approval means patients living with severe allergies who require constant access to life-saving epinephrine should have a lower-cost option, as well as another approved product to help protect against potential drug shortages,” said FDA Commissioner Dr Scott Gottlieb at the time. However this generic version has not yet made it to Australian shores. Finally on 23 January this year patients and health professionals heard some good news, as the TGA announced the shortages were finally resolved. 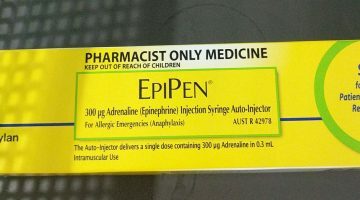 “Consumers and health professionals are advised that the shortage of EpiPen 300 mcg adrenaline auto-injectors has been resolved,” said the TGA. However one pharmacy owner has highlighted that he still hasn’t been able to get his hands on any EpiPens. On the same day as the announcement, Victorian pharmacy owner Jarrod McMaugh tweeted that there was no stock available from wholesalers. Twenty-four hours later, he said there was still none available. On 8 February, more than two weeks after the announcement, Mr McMaugh said he was still unable to purchase EpiPens from wholesalers. “This is beyond a joke. 8th February – this supposed ‘end of shortage’ has not eventuated into actual pharmacies. I still cannot order Epipens,” he said. As of 12 February, Mr McMaugh confirmed that he not yet been able to purchase EpiPens. 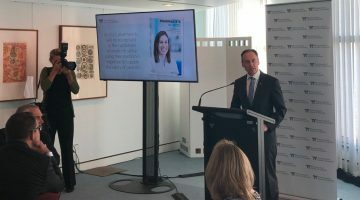 “My main sentiment is that TGA should never make any claim to the public or to doctors that a medication is available before the public can obtain it from their pharmacy,” he told AJP. The TGA told AJP on Monday that Mylan Australia has re-confirmed that there is sufficient supply of EpiPen 300 mcg adrenaline auto-injectors to meet current demand in Australia. “Health professionals who are experiencing difficulty in obtaining a supply of EpiPen from wholesalers should contact Mylan directly on 1800 931 625,” a TGA spokesperson said. Mr McMaugh said that EpiPens are just one of many crucial medicines that are experiencing shortages. “There are so many [medicines] affected at the moment that it’s getting beyond a joke,” he said. He also cited shortages for slow-release metformin for diabetes, lercanidipine 10mg for blood pressure, some strengths of irbesartan for blood pressure, and oxazepam 15mg strength. Health professionals who are experiencing difficulty in obtaining a supply of EpiPen from wholesalers should contact Mylan directly on 1800 931 625.